There is this special felling using these beasty pots. Huge still fine, big but beauty, hard to describe. 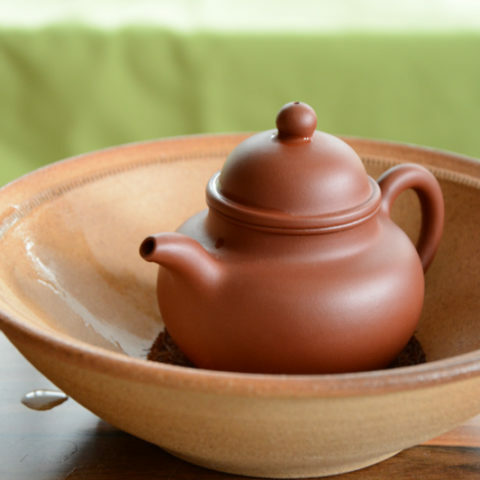 The massive yixing teapots were never my favourite ones since recently that I tried one. I immediately fell in love with it. The touch of its smooth surface, the massive fine feeling got me instantly. 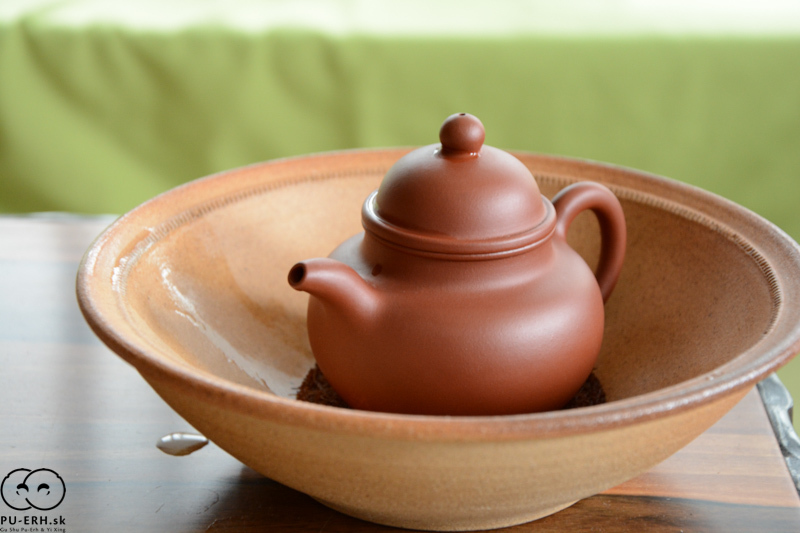 This morning I was testing one of the yixing pots from my current offer. There is this special felling using these beasty pots. Huge still fine, big but beauty, hard to describe. A certain touch and connection. The one I was mentioning first I dedicated for black teas, and just thinking that yes, each pots has its favorite tea. The match of an owner and a pot forms the whole. The clay, the earth element in connection with tea leaves and a man using it will create a strong bound. The right clay and form will connect the leaves with the earth. Then tea will deliver the essence of the whole.